Southend Airshow Community Interest Company are proud to announce that the weekend of the 12-13th September 2015 will host the Southend Airshow & Military Festival. Over the last six months the team dedicated themselves to one specific goal: making the 2015 show a reality by ensuring it is based on a solid financial foundation. We are delighted that we have achieved this and are able to launch an all new air spectacle in Southend that can be a feature of the Summer calendar for many years to come. 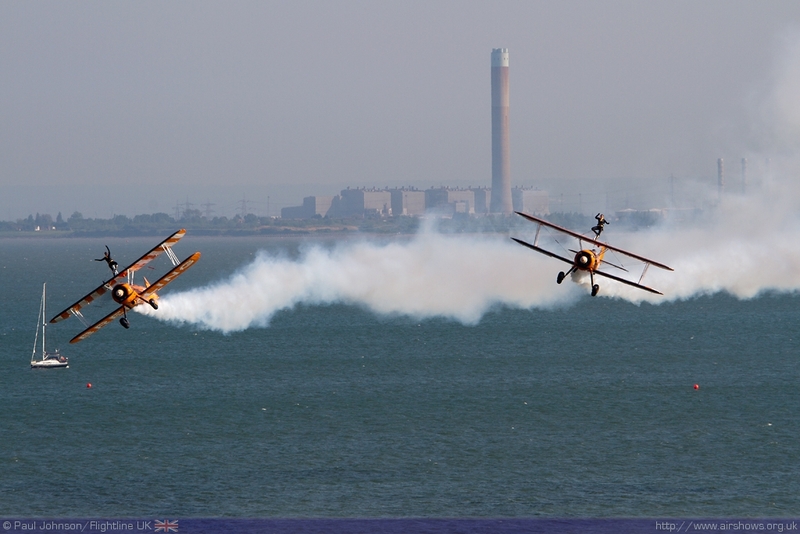 John Delaney, Director of Sponsorships and Partnerships added: “Its been a long haul to get here and I am delighted we can now look forward to an Airshow in Southend for 2015. The event takes place on the recognized Battle of Britain weekend but the weekend of the 12th will also be the 75th anniversary of the Battle of Britain. Its a great reminder of the British sprit to never give up no matter what the odds against may be, and our sponsors have made the return of the Airshow possible so my deepest thanks to all of them for supporting the return of the Airshow.